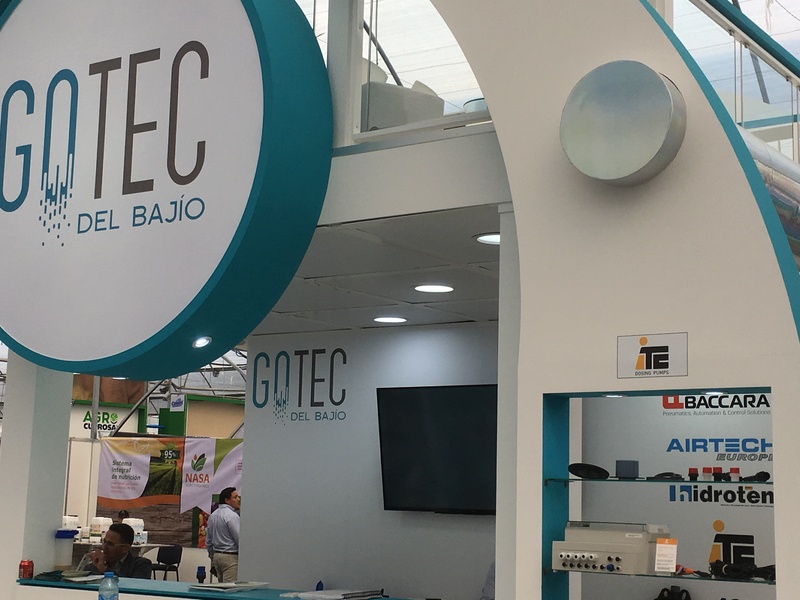 The Guanajuato Agroalimentary Expo is a fair that takes place annually since 1996 in Irapuato, Guanajuato. 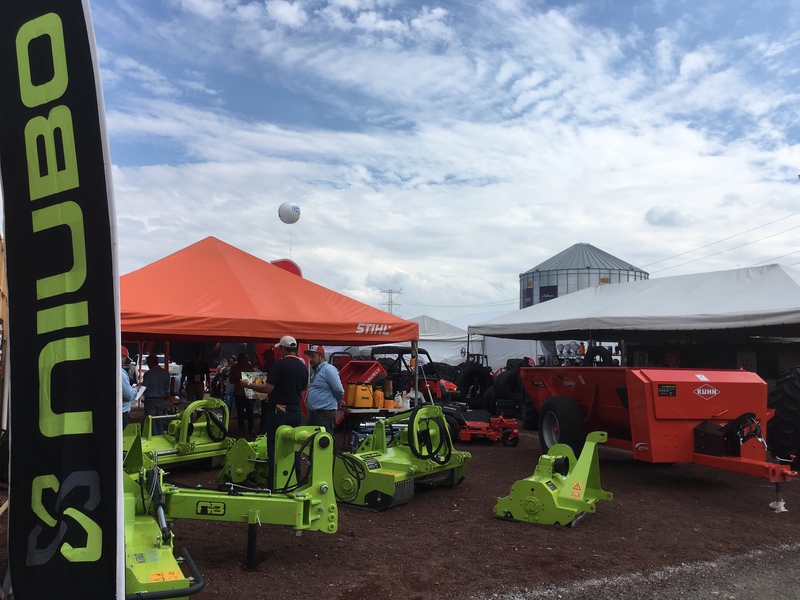 It is considered one of the most important fairs of Mexico, actually, every year hosts more than 120,000 assistants and approximately 1,300 stands in an exhibition area – indoor and outdoor spaces – of 630,000 m2. 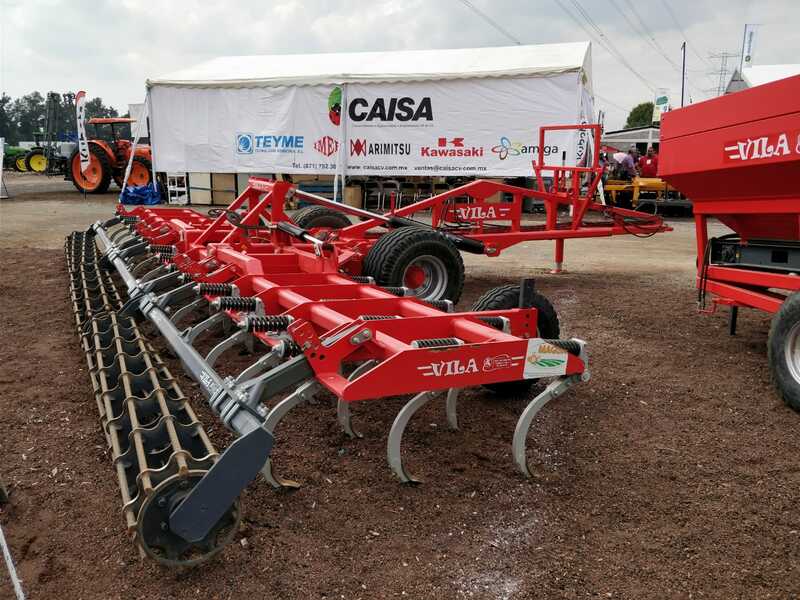 Enterprises, professionals and agricultures from more than 14 countries, most of them closely related to the agricultural and horticultural sector and the agro industry – key fields of the fair –. 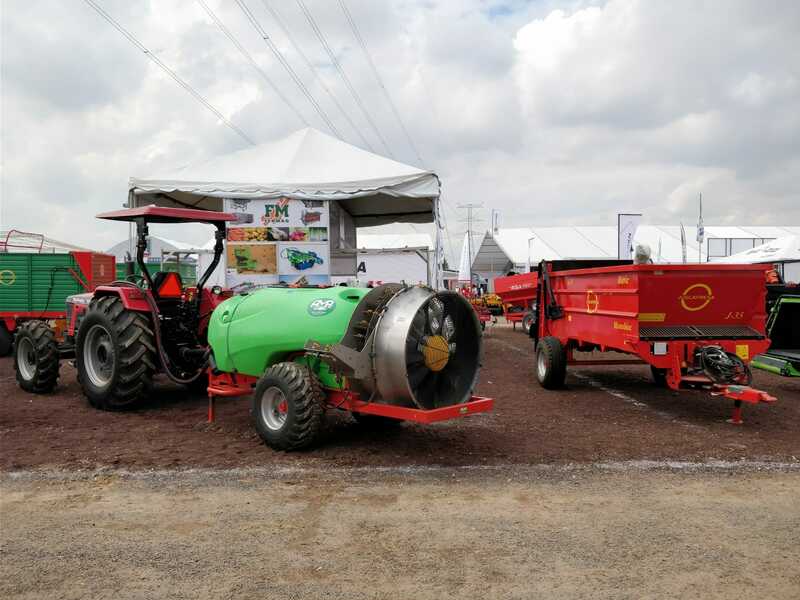 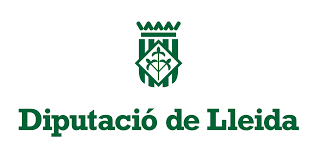 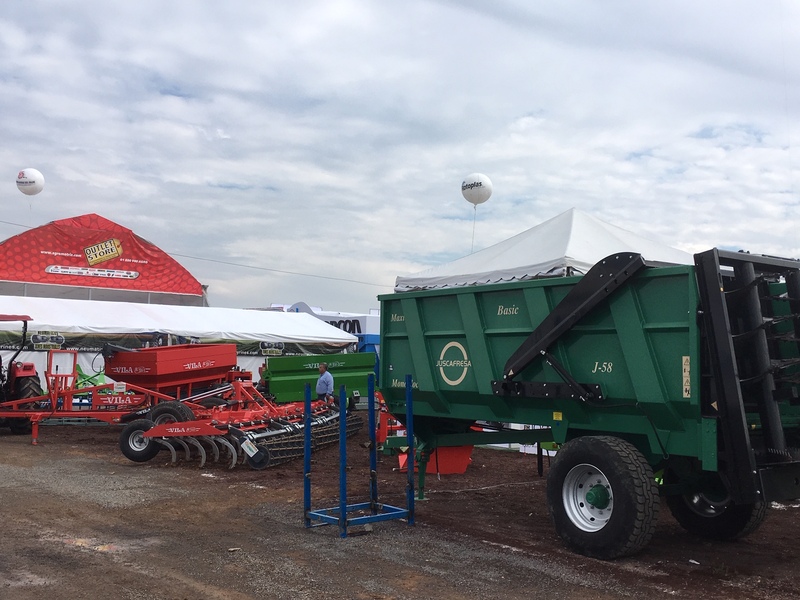 The Cluster FEMAC coordinated the presence as exhibitors of the companies AMP Sprayers, SL, Juscafresa SA, Maquinària Agrícola Solà SL and Vigerm SL. 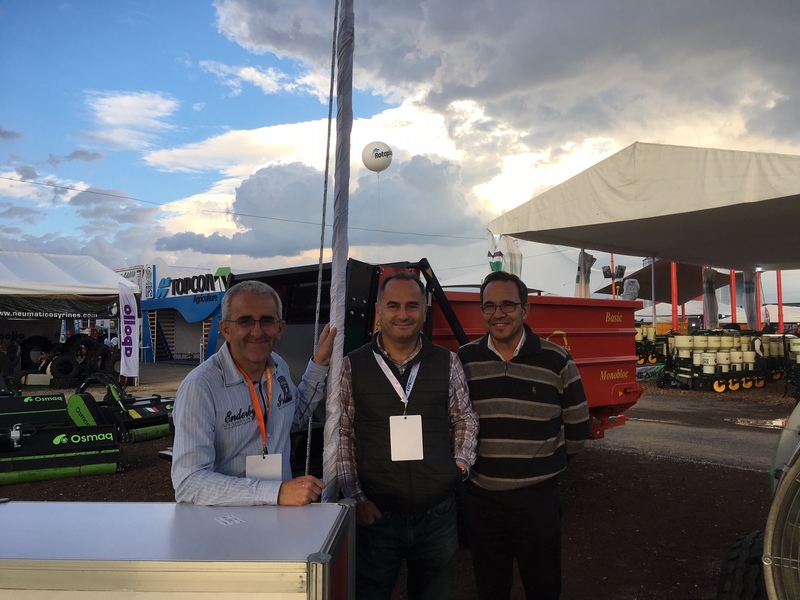 At the Fair there were among other companies of the cluster exhibiting through their respective distributors/agents; Tallers Corbins S.L, Jympa 1971, Niubo Maquinaria Agrícola S.L and Semillas Fitó.